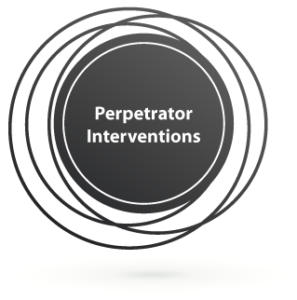 Working to create a society free from all forms of domestic abuse and its consequences. 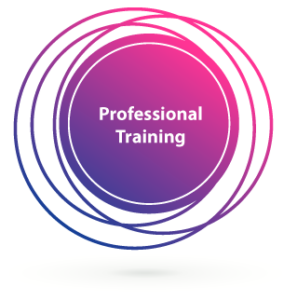 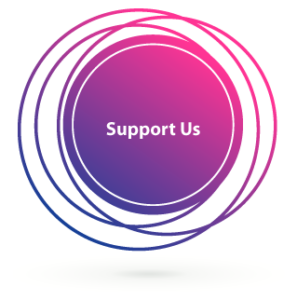 Phoenix Domestic Abuse Services is an award winning, innovative charity working with professionals, communities and families to create real change to our society. 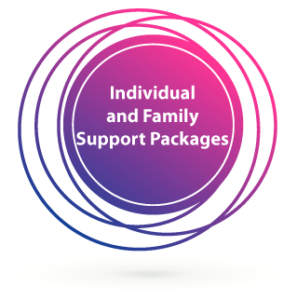 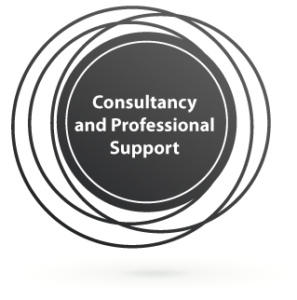 Individual and family support packages, to reduce current and future risk, including: perpetrator interventions, support for victims and work with children and young people.